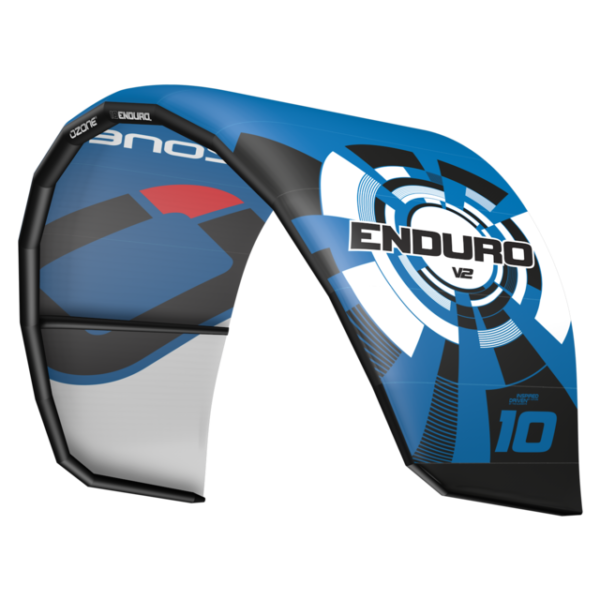 Utilising top of the line components and materials the Race Control System is smooth and reliable on the course. 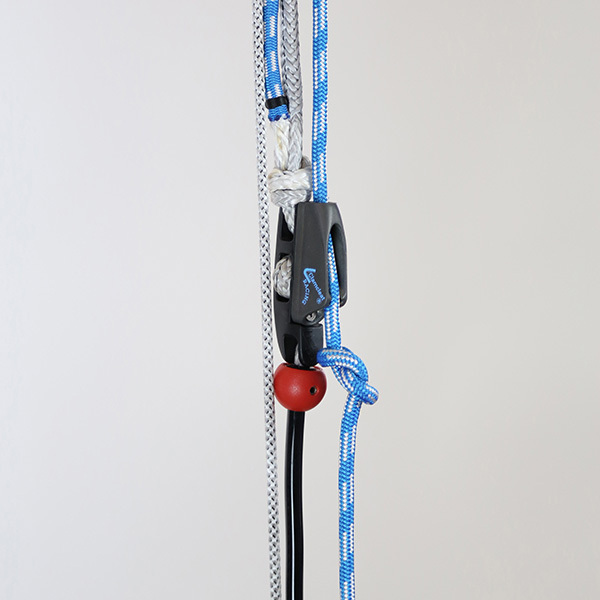 Incorporating a double pulley system offers minute trimming on the go, allowing the racer to hike out maintaining maximum power against the fins. 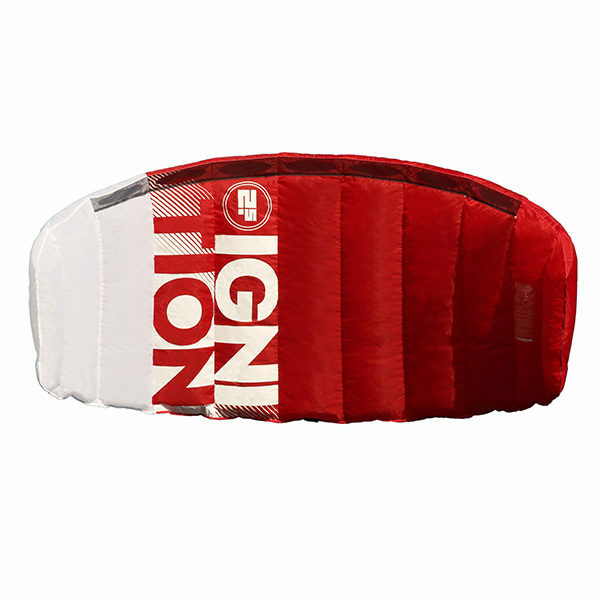 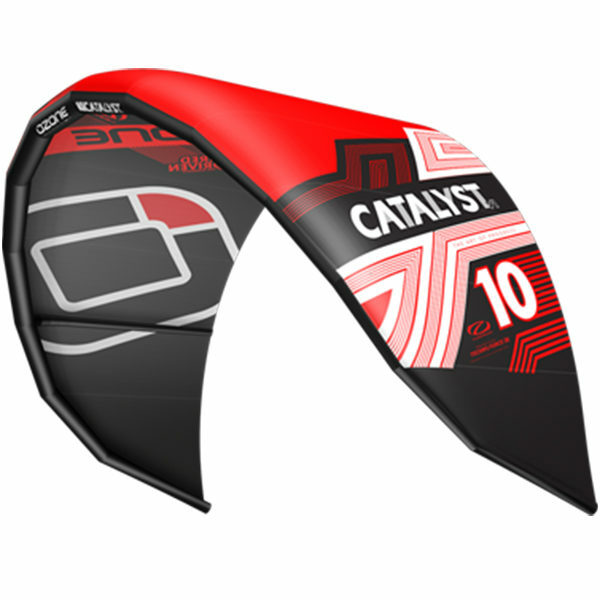 300kg front and 200kg back lines reduce drag for faster speeds on the course. 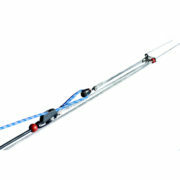 Stainless Steel Leader Line Pin – Superior strength is achieved with a Stainless pin running through the bar. 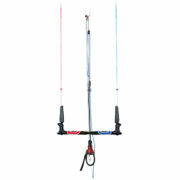 This creates an ultra strong and direct connection between the control bar to flying lines. 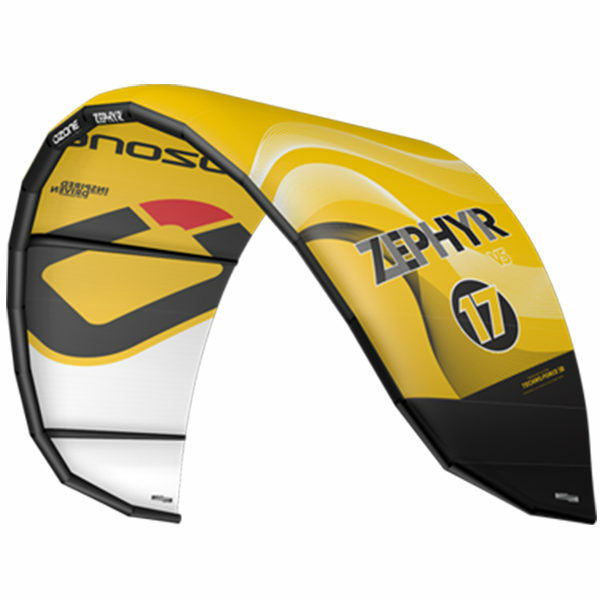 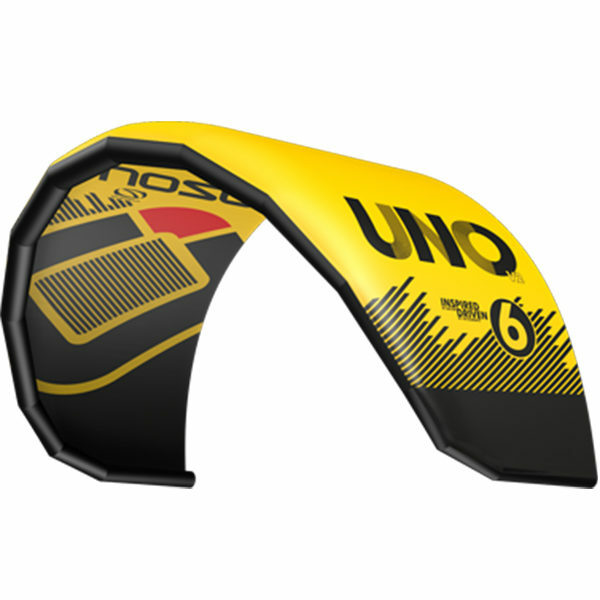 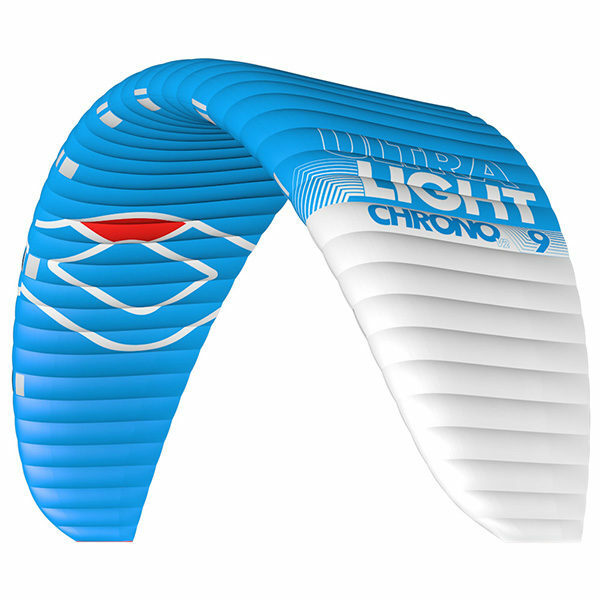 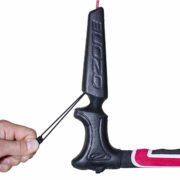 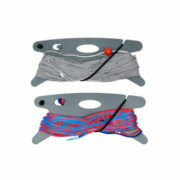 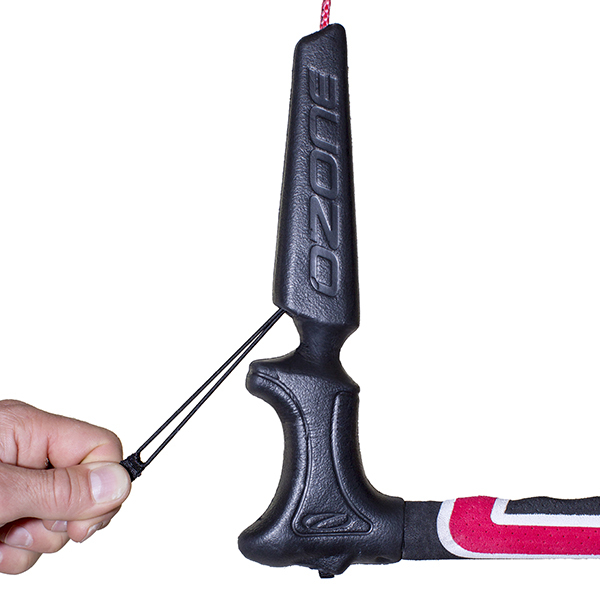 Double Pulley Trim System – Offers minute trimming on the go, allowing the racer to hike out maintaining maximum power against the fins. 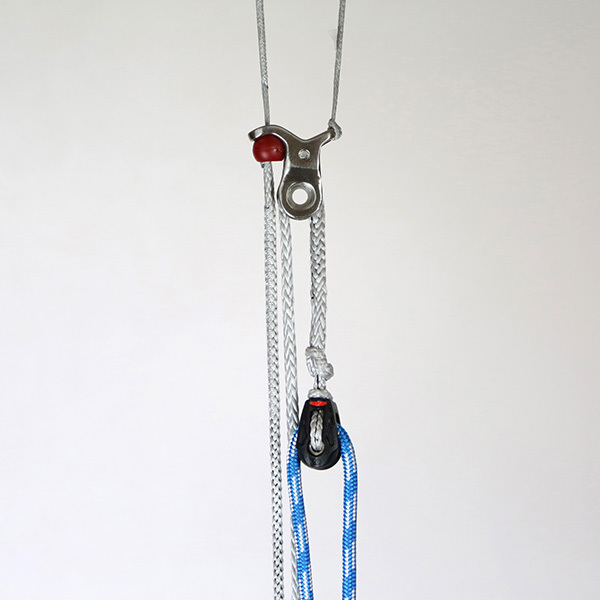 Stainless Steel Trimmer Bracket and Ronstan Orbit Pulley – The smooth running trimmer bracket and Ronstan pulley also prevent trim line wear. 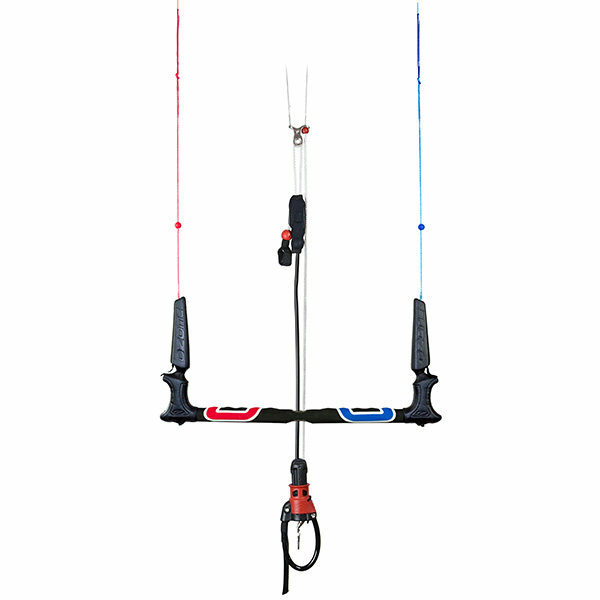 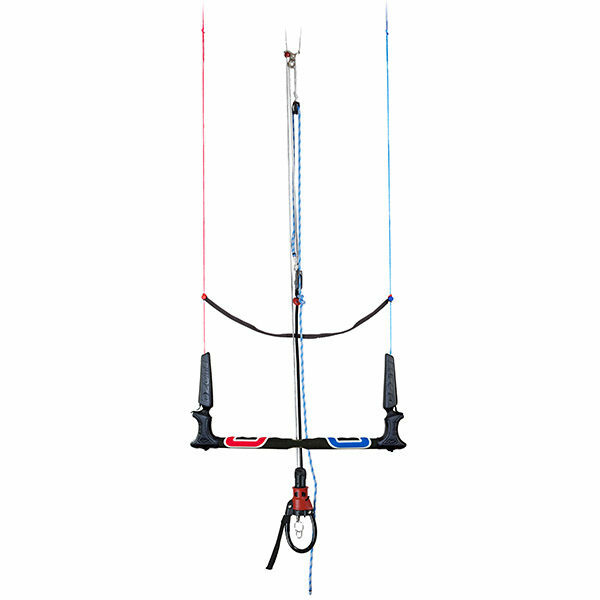 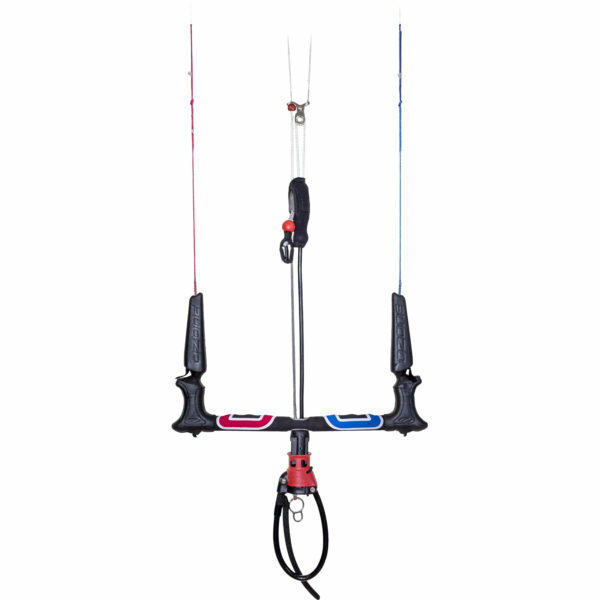 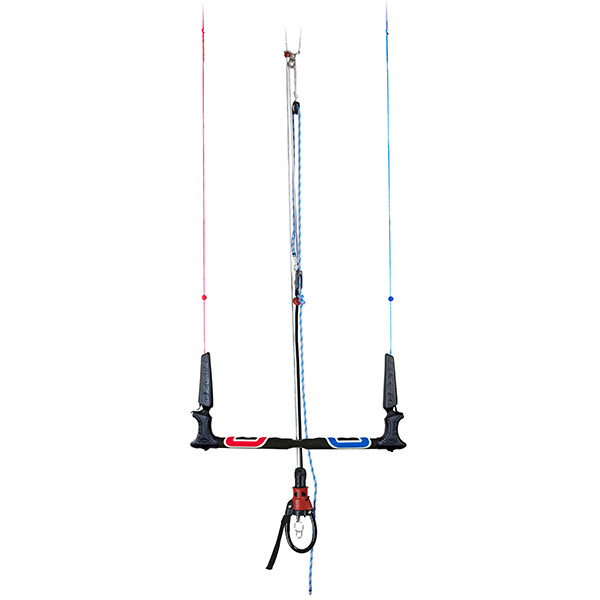 Low Drag Race Flying Lines – Colour coded 300kg front / 200kg back lines. 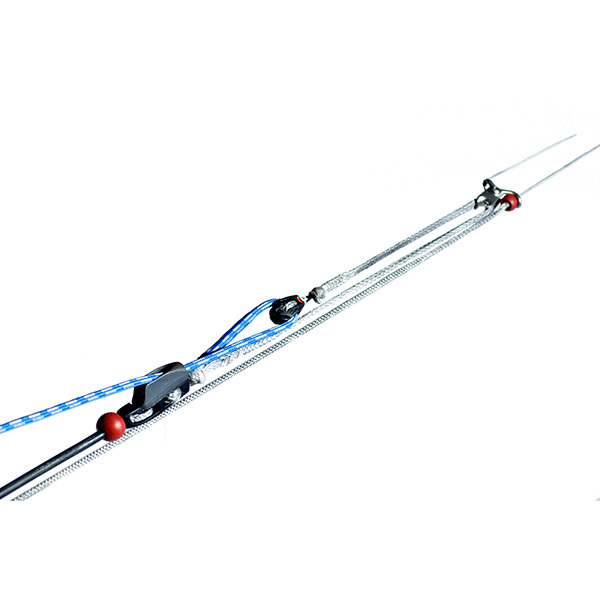 The Race Control System bar sizes come in 38cm, 45cm, 50cm and 55cm. 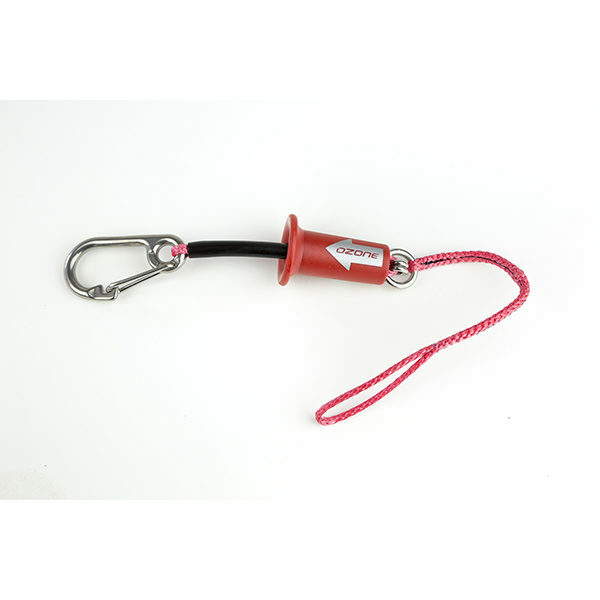 The larger size PU chicken loop (sold separately) is perfect for riders with longer arms or requiring even easier hooking in & out.